MKO Physio Moist Beads Neck Pad provides relief from aches, pains, arthritis, and menstrual pain. 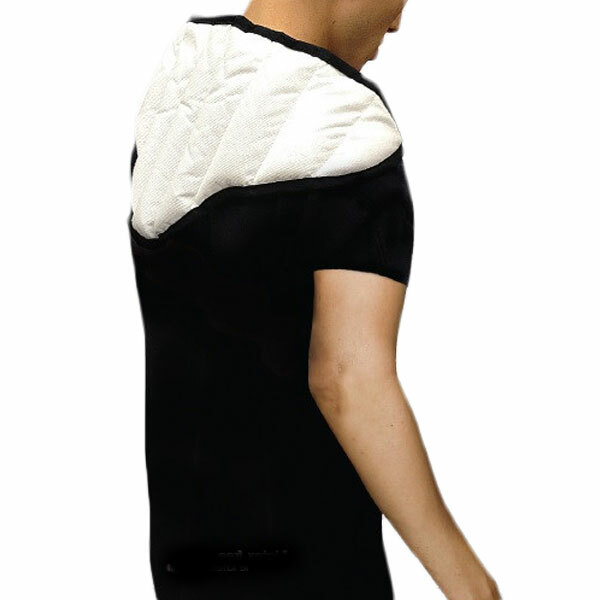 MKO Physio Moist Beads Neck Pad provides comfort to neck muscles and eliminates neck pain through cooling neck massage. 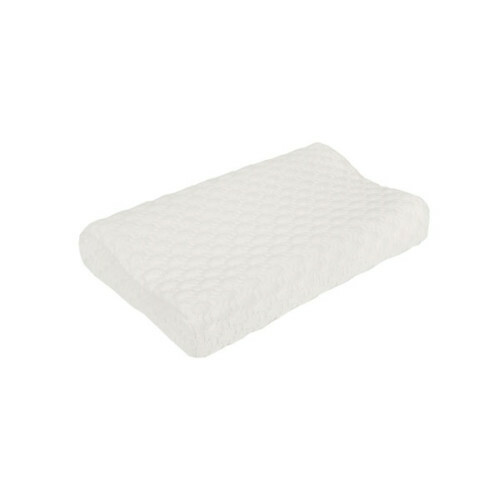 This moist beads neck pad can be used with moist heat or in frozen form for sold therapy. 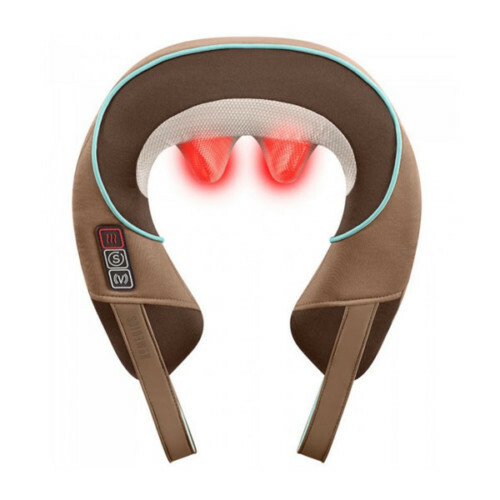 If you are suffering from neck pain and need smoothing massage, MKO Physio Moist Beads Neck Pad is a perfect choice for this purpose. 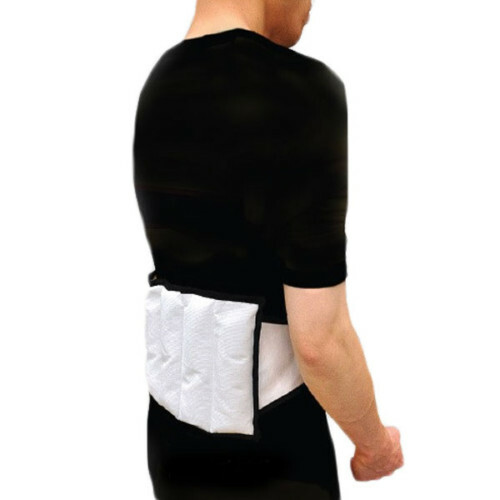 MKO Physio Moist Beads Neck Pad can be easily washed for keeping it fully hygienic. This mist beads neck pad contains natural mineral beads massaging neck muscles in a perfect way. 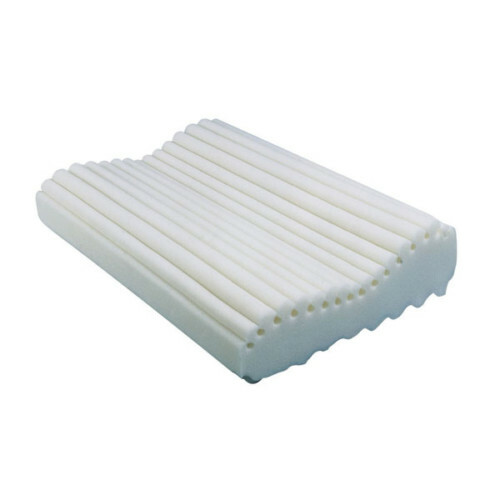 You can easily use this pad continuously for 3o minutes without plugging. These beads keep this neck pad odour free, and prevent bacteria and mold growth.